At Brighton Mobile Car Valeting, we offer a comprehensive range of vehicle valeting services. All of our services are competitively priced and carried out to an extremely high standard. 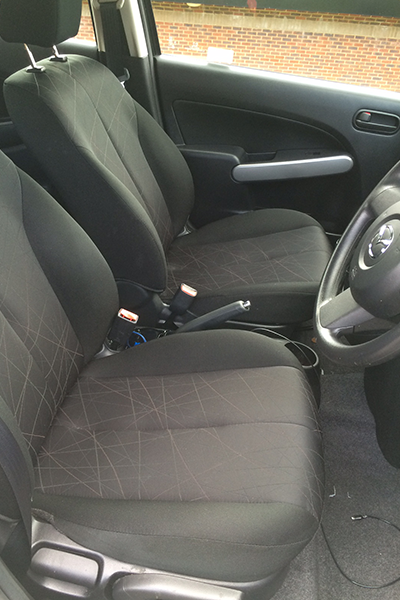 We are proud to boast that we have over 20 years experience within the car valeting industry. Your car is fully insured while in our hands. We provide a high-quality, fully comprehensive car valeting service throughout Brighton at a competitve price.